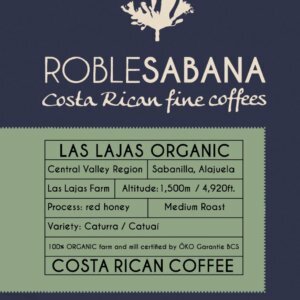 La Hilda Farm, own by the Vargas Family, is located on the foothills of Poas Volcano and has a Rainforest Alliance certification, guarantee of environmentally and socially responsible practices. 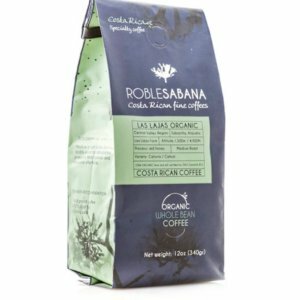 We roast this delicious coffee with its own specific profile that goes from medium to dark, to enhance its balanced flavor. 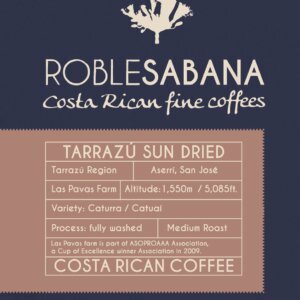 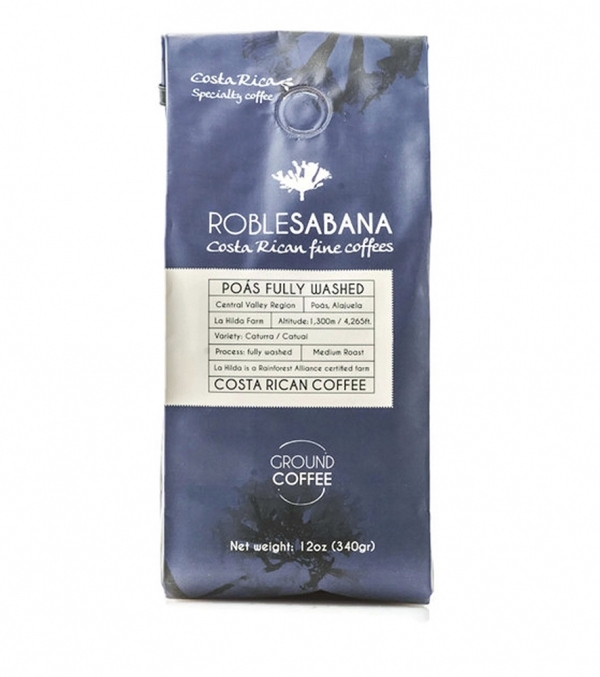 Roblesabana Poas Fully Washed Coffee grows on the foothhills of the Poas volcano, Costa Rica, in a Rainforest Alliance certified farm, property of the Vargas family. 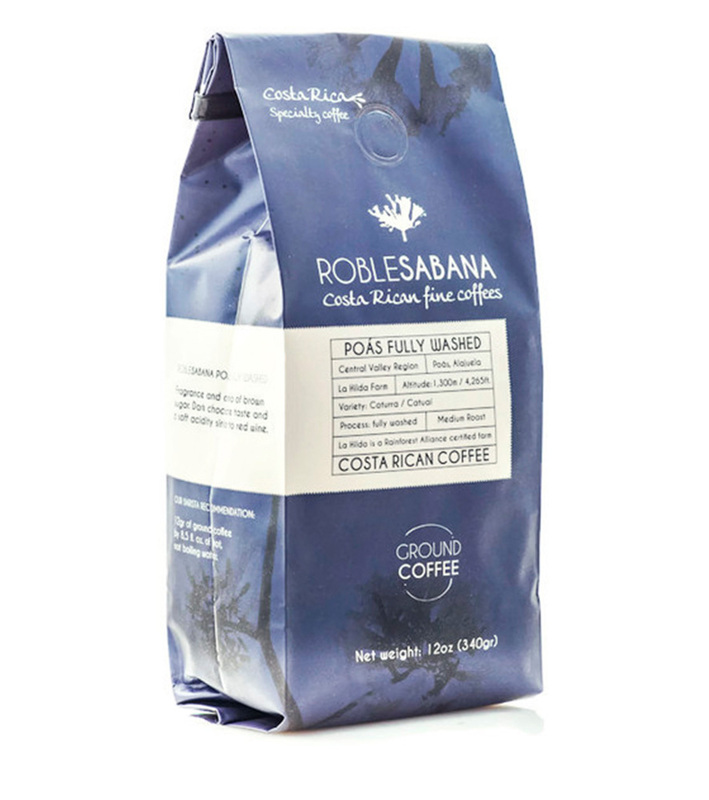 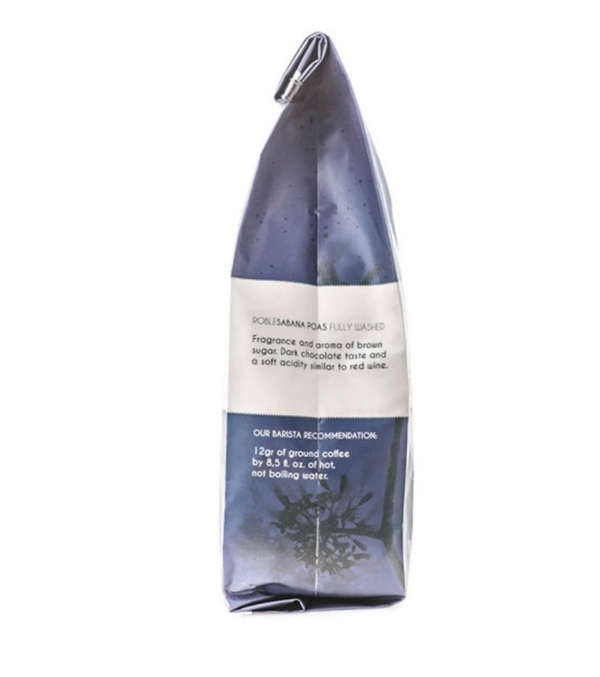 This boutique coffee, selected right at the farm by us, has an elegant dark chocolate taste with a soft acidity. 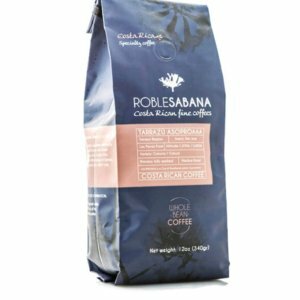 We roast this delicious coffee with its own specific profile that goes from medium to dark, to enhance its balanced flavor. 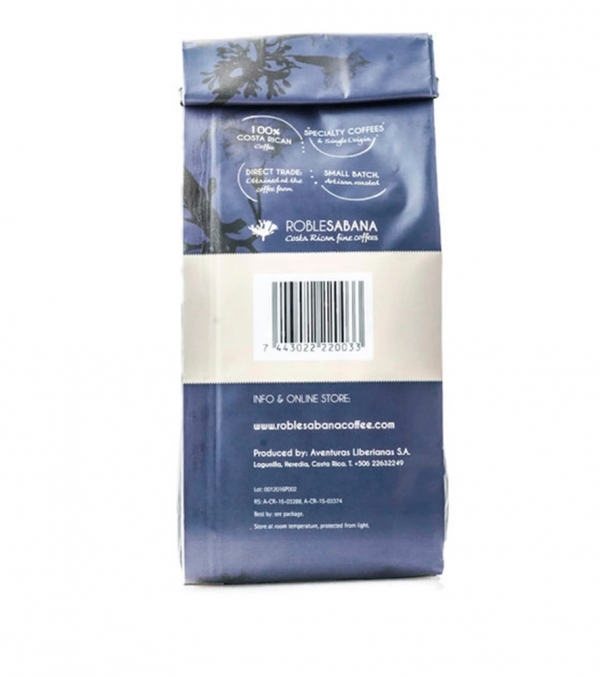 *A coffee with a cupping score above 80 is considered a Specialty Coffee by the Specialty Coffee Association (SCA). 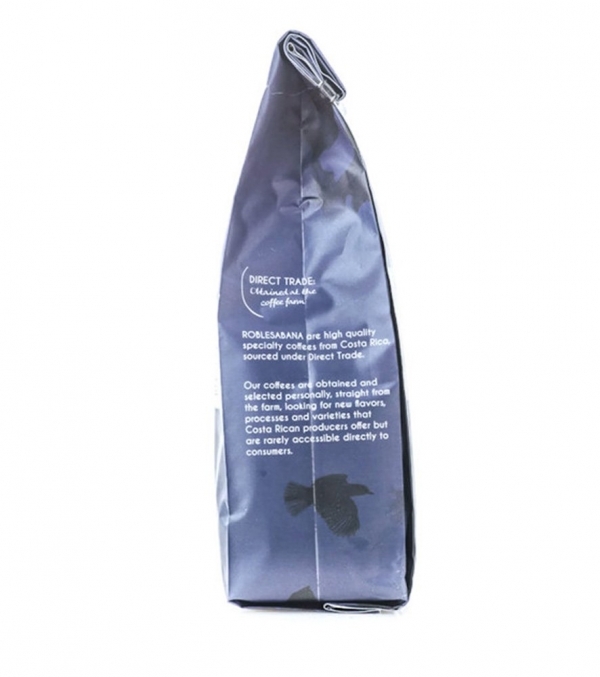 brewed, french press: medium dark.